Reverse description: Jupiter in quadriga right. 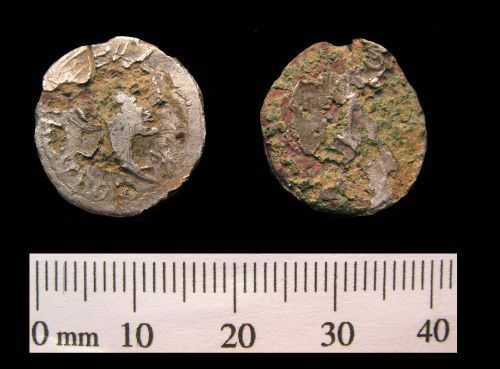 Republican moneyer: Acilius Balbus, Mn. A silver Roman Republican denarius of Mn Acilius (49 BC), mint of Rome, RRC 442/1b.